You can't beat the delicious flavor of fresh, juicy berries. The problem is keeping ripe berries fresh tasting as if they were just picked from the vine can be a challenge. 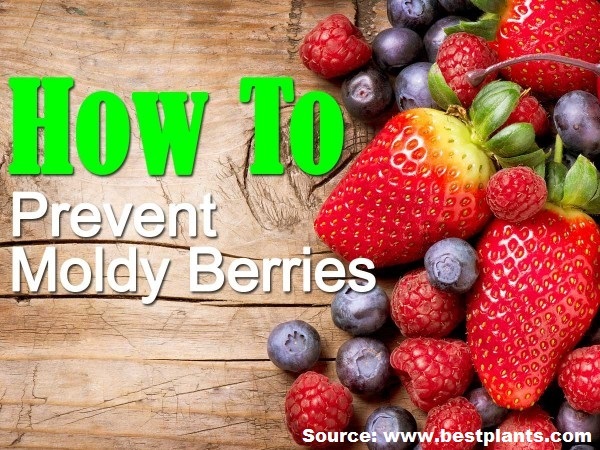 Thanks to www.bestplants.com, you'll know how to avoid mold and keep your berries fresh for as long as possible. Click on the link below and learn the secret of keeping fresh, ripe berries longer.